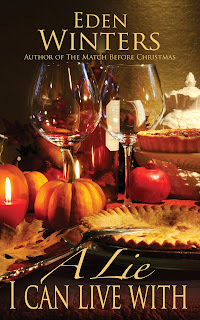 Magnolias and Men M/M Romance With a Southern Accent: Looking for a Holiday Read? 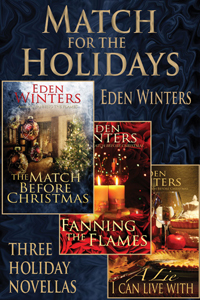 Looking for a Holiday Read? It's that time of year when I round up my holiday CDs, watch different versions of A Christmas Carol, and pick up some great holiday-themed reads. Due to the busy season, I'm particularly fond of short stories that I can read on work breaks. 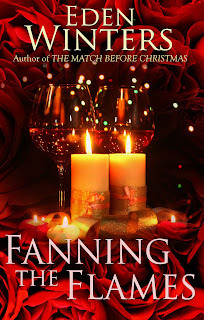 For more of Barry's dating adventures, check out Fanning the Flames, which picks up at Valentine's Day, and side character Otis searches for his happy ever after in A Lie I Can Live With, a Thanksgiving-based tale. Why settle for one? Why not get all three? 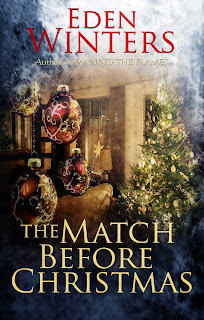 Contains the complete texts of The Match Before Christmas, Fanning the Flames, and A Lie I can Live With, which are also available separately. Adding these to my reading list. Thank you. I'd like to follow you but don't see any widget to do so. (Viewing with my phone.) Most bloggers don't have widgets for mobile users (although I do) and I'm not sure why that is.